Edenwood Veterinary Clinic welcomes you to our website! Our clinic motto is "Quality, Compassionate Care for Your Family Pet". We at Edenwood Veterinary Clinic strive to provide you and your pet the highest quality, compassionate care! 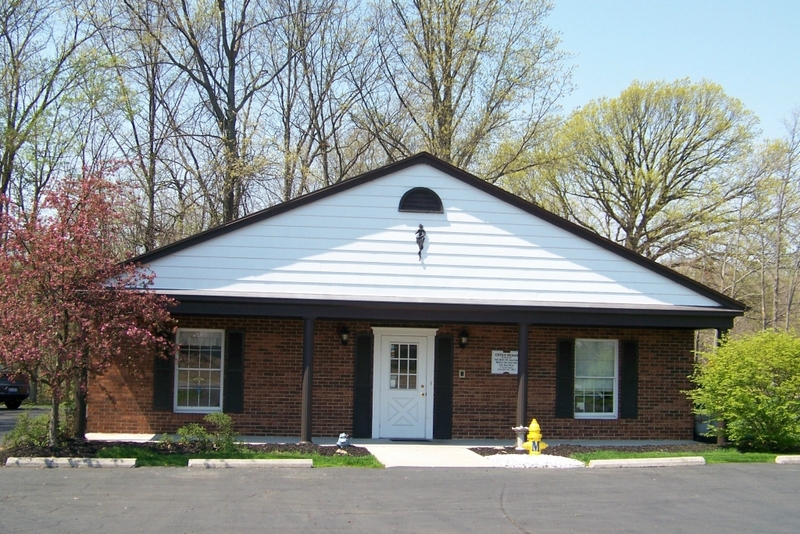 Edenwood Veterinary Clinic has been serving all of Seneca County including Tiffin, Fostoria, Sycamore, Attica and Carey for over 30 years. We hope that you find this website useful and informative. At this site, you will find information about our practice philosophy, our veterinarians and staff, our veterinary services, helpful forms to assist you and an extensive Pet Medical Library for you to search for additional information.